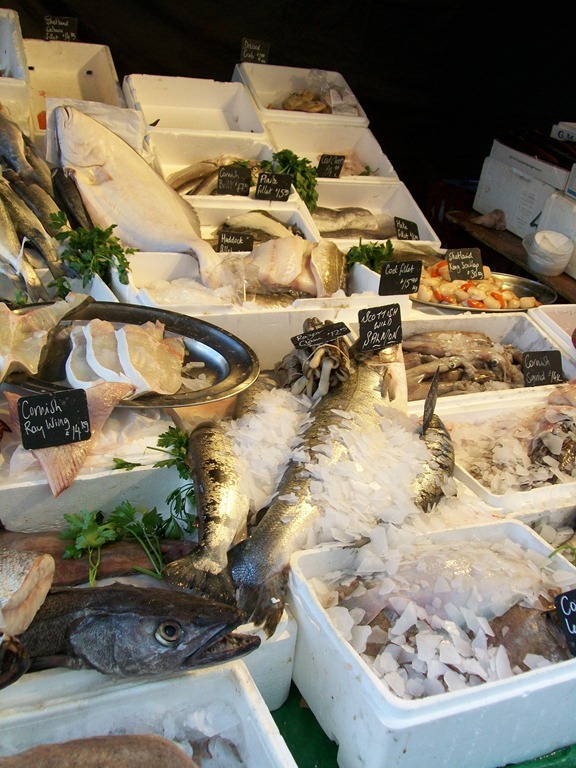 However if we would like to make sure there are sufficient fish to eat now, and in the future, we must start thinking about the choices we make when we decide which fish we eat and your local fishmonger can also help with that, a good fishmonger will always know where the product he sells comes from and all the fishmongers, fishermen and chefs I know put sustainability at the top of there to-do list. Available all year round, January, and February it is best to leave alone, March and April although available they are of varying availability. 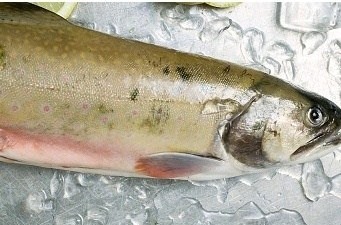 Throughout late spring (spawning season), the fillets can be slight and moist so it is sensible to stay away from them. Comparable to Turbot, brill remains a much undervalued fish, in spite of it being by and large less expensive. 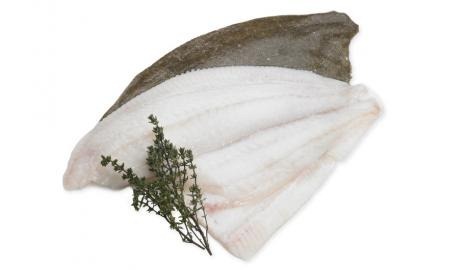 Brill is a first-rate enjoyable tasting flatfish strongly linked with turbot, it is a fish found in waters from Iceland through to the Mediterranean Sea, from Norway, the Black Sea, and the Mediterranean. 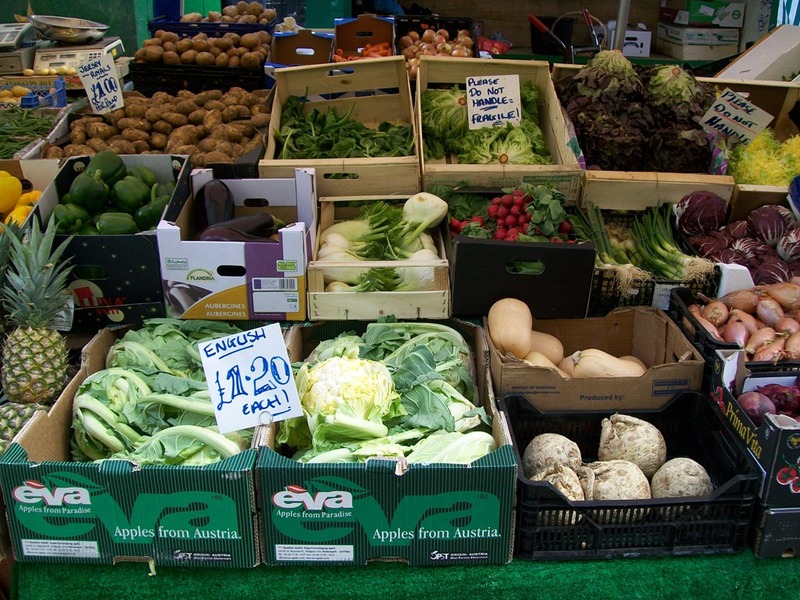 A quantity of the best are landed on British shores. 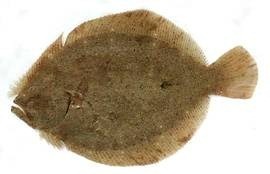 Brill is described as having smooth, dark brown skin with deep white speckling and as with all flatfish; its underside is a creamy white. Fishermen have been catching brill in coastal European countries for more than 300 years, records from London’s Billingsgate Market show that Brill was being sold early 1700’s. It’s important to note that small brill, those weighing less than a kilogram ought to be cooked on the bone for the best flavour. For fillet portions get them from the larger fish, weighing 3 to 4 kilograms, and choose thicker fish with bright, unsunken eyes. Keep it in the coldest part of the refrigerator for top flavour, texture, and nutritional value, store fresh fish and shellfish for no longer than two days before you use it, for the finest quality, it is better to use fresh seafood when at its freshest. If it’s essential to freeze the fish, freeze it quickly and use it as soon as possible. Brill is usually gutted upon landing so if you buy it whole you just need to cook it whole or filleted your fishmonger will fillet it for you if you ask nicely. Fillets of Brill are more often than not sold skinned and the pin bones are as a rule removed when being filleted. Cook Brill as you would a Halibut, or Turbot, to cook it whole, trim away the fins, head and blood-line, then grill, bake or roast. It is superb when cooked on the bone, by grilling, frying, roasting, or baking, as with any white fish, cook until the flesh is just opaque, firm to the touch, and easy to flake. The firmness and sweet taste of Brill make it a unequalled fish for pan-frying or grilling, serving with butter plain or flavoured with a squeeze of lemon, capers, and delicate herbs. You can poach it and serve cold with a mayonnaise or cook it as you would Turbot. I find it superb steamed or poached served with a butter sauce, or steamed with cockles or clams, garlic, herbs and white wine. Our most favourite way to cook brill is to simply pan-fry it in a mixture of best butter a little light olive oil flavoured with a little truffle oil, cook and baste the brill fillets and finish off with a squeeze of lemon juice and some fresh parsley or chervil. Add the velouté and cream and reduce to a coating consistency. The recipes below are from MyDish.co.uk, The MyDish recipe sharing network is a far superior recipe sharing website packed full of recipes uploaded every minute by members of the public and many budding chefs use MyDish.co.uk to store, swap, and find new recipes daily. Our site contains many unique recipes that have been uploaded by university trainee chefs as MyDish is used by many university lecturers during classes, while trainee chefs can login and upload their crazy recipes for people to comment on. 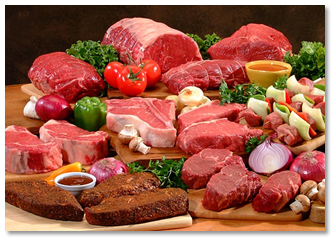 We have a massive resource of online recipes and cooking tips from people like you! So if you’re looking for recipes or wanting to share your recipe ideas look no further MyDish.co.uk is the No1 recipe sharing social network for you. Even though the recipes are for Turbot you can use Brill. Cooking fish is straightforward, if you just keep to a few basic rules you will be serving up dishes to vie with the best of restaurants. It is suggested that we eat at least three or more servings of fish a week, since the experts have proved that if you eat more fish you are less likely to suffer from heart disease and cancer. The fat in fish is called omega-3, an essential fatty acid which keeps our blood from getting sticky and so reduces the probability of having a stroke. Maureen and I well, we just like fish and seafood for its versatility, ease of cooking, taste and if it’s good for us well, that’s a bonus! 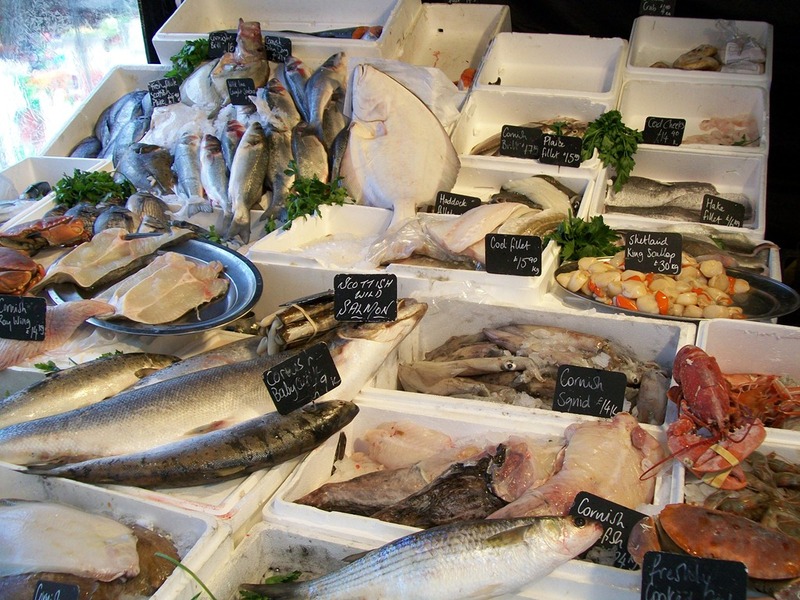 Including Clams, Cockles, Whelks, Periwinkles, Mussel, Oyster, Lobster, Crab, prawns, Crayfish, Scallops, Sea Urchins, Shrimp, Squid, Octopus, Cuttlefish. We should be eating at least two servings of fish a week including one of oily fish. 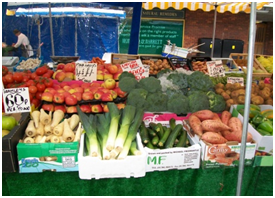 Fish and shellfish are excellent sources of a range of vitamins, minerals and essential fatty acids, furthermore oily fish is especially loaded in omega 3 fatty acids. The wild sea trout, or salmon trout, isn’t at all like the low-cost and nondescript farmed trout which is sold in supermarkets and markets country wide. It is available all year round as a farmed fish, but the best months for wild sea trout are March, April, May, June, and the first part of July. It is a wild fish with pink, tender flesh, more akin to salmon than trout and is wonderful when served with lemon. The time it spends at sea simply implies that it is more like wild salmon in its colouring, taste and texture while it doesn’t have the extreme prices of wild salmon. Sea trout are so called because they swim down from their home rivers to the sea to feed and fatten up before returning to the fresh water of the home river to spawn. The end result is a wonderful fish that can be cooked as salmon, either poached in wine with herbs, baked in foil, baked, or pan-fried in butter with capers and served with new potatoes, I like mine with a little anchovy butter and lemon. If they can be likened to any fish it would the group of fish that includes the brown trout; it is a silvery grey with black or red spots and its pink flesh comes from its diet of shrimps and other crustaceans. Sea trout is also a good source of omega-3, which is linked with the reduced risk of heart disease and some cancers. 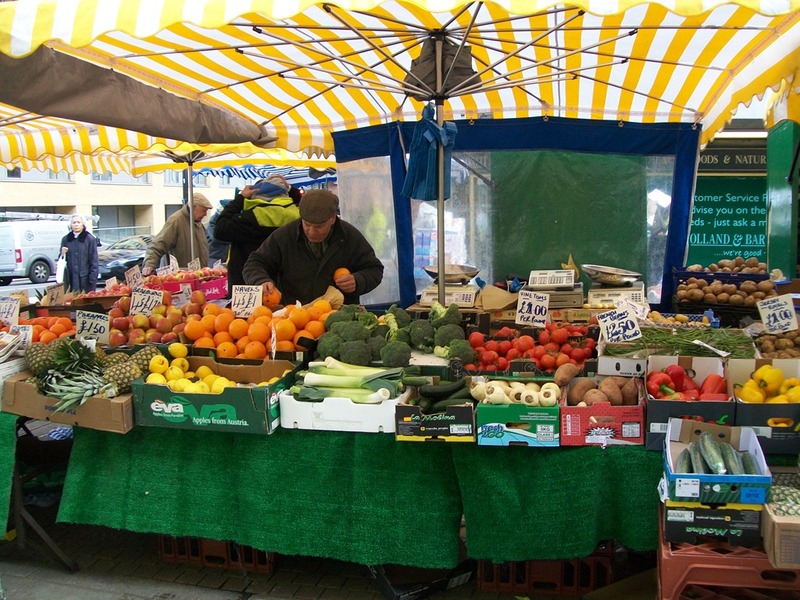 You can by Wild Sea Trout at some supermarket fish counters although it is more easily to be had from fishmongers and fresh fish market stalls. 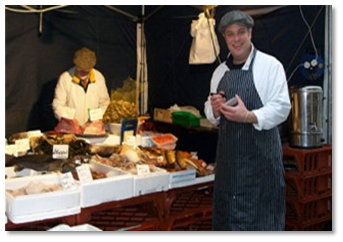 Jon our fishmonger always has it when in season and prides himself on obtaining only the best. Remember as with all fresh fish, they should be bright-eyed, red-gilled with a refreshing sea tang and a golden bronze sheen to the skin is as a rule a good sign. If doable buy your sea trout on the day you plan to cook it, when you get it home unwrap it, and rinse under cold water, pat dry with paper towel and place in an airtight container. Keep it in the coldest part of the refrigerator for best flavour, texture, and nutritional value, keep fresh seafood no longer than two days before use. If it’s you find it necessary to freeze fish, freeze it rapidly and use it as soon as possible. It’s not easy to make a terrible dish using good sea trout, ask your fishmonger to gut, clean, and / or fillet your sea trout. Sea trout can be used as an alternative in any trout or salmon recipe.